Iran's top nuclear negotiator, Ali Larijani, is due for talks in Spain on Wednesday with the EU head of foreign policy, Xavier Solana, and representatives from Russia, Germany, France and Britain. 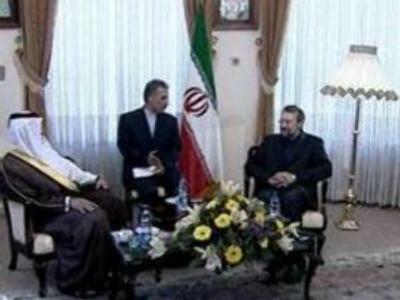 Larijani said “ambiguities” in the proposal must be removed before Tehran could respond. But foreign ministers from G8 countries seek a clear response to the proposals at Wednesday's meeting.